It was a pretty big deal when the Disney Springs Resort Area Hotels — which are not owned by Disney — were given the option of including unique perks including Extra Magic Hours & 60-Day FastPass+ but it was announced as only a temporary offering. It was recently confirmed that this benefit, originally slated to end December 31, 2018, has now been extended an entire year though through December 31, 2019. 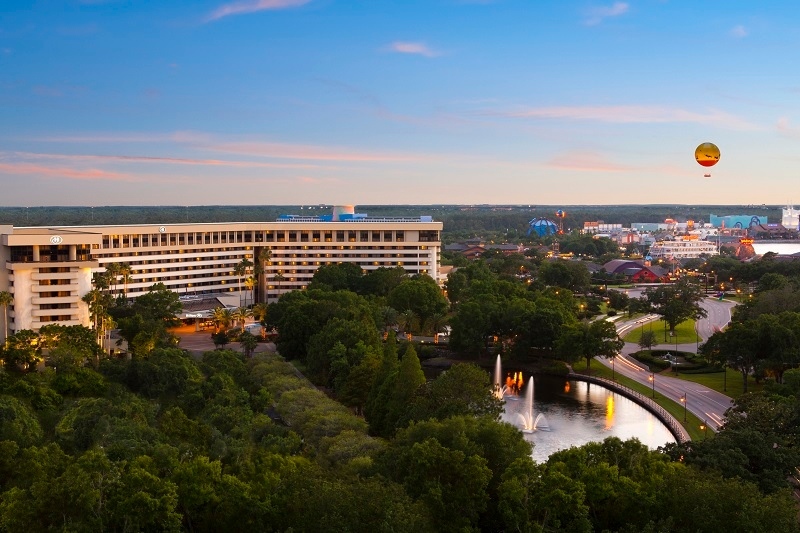 Guests at these hotels who have a valid theme park ticket or confirmation number and a hotel reservation number, will be able to link their hotel reservation on MyDisneyExperience.com, and with a linked, valid theme park ticket, these guests can utilize a 60-day booking window for FastPass+ selections. Included at no extra charge with your theme park admission tickets, this service lets you reserve access to select attractions, shows and more, up to 60 days before you arrive. Guests should connect with their travel provider to ensure the provider can give the Guest the necessary ticket confirmation and hotel reservation number needed to utilize this benefit.